Our style, SORYU means “The continuous and complete tradition of style.” It is a Japanese form of martial arts and getting a Black Belt in Soryu will take you at least 5 years of very hard work. The exam alone takes about four hours requiring a year to prepare for it. However, once you have earned your Black Belt, you will know you can stand up with the best of them. Our teaching also includes aspects from Tae Kwon Do and Bushido as was taught to us by Master Jeff Bonugli. Japanese martial arts are more straight line fighting styles, than the circular techniques of their Chinese cousins. 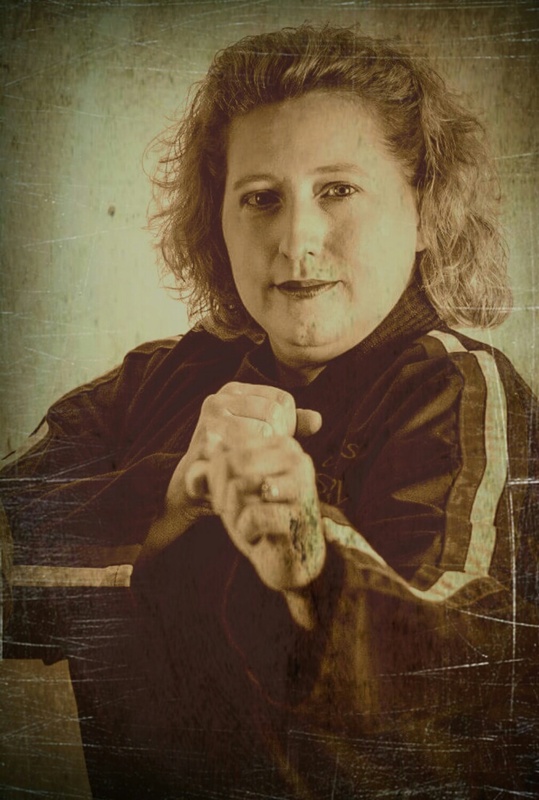 Commonly called karate by those of us in the West, Japanese arts range from empty hand martial systems to joint locking and throwing systems to styles devoted entirely to weapons’ practice. The art of karate (kara-te), which means empty hand, is commonly believed to have come to Japan from the island of Okinawa, where fighting with weapons was banned for many years. Ancient Okinawan traders visited China’s Fukien Province and brought back the martial techniques of China’s southern Shaolin temple. The Okinawans developed such an effective self-defense system that many Japanese masters wanted it as their own. It was brought to the Japanese mainland in 1922 and eventually became the best known Japanese martial art. The karate arts of the All-Japan Karate Association Go-ju, wado and Shito-ryus are among the best known karate systems.